Aceris Law LLC is a leading international arbitration boutique law firm that provides legal representation for commercial, construction and investment arbitrations globally. To learn more about this topic, please do not hesitate to contact Aceris Law LLC's arbitration lawyers. Should an International Arbitration for a Small Claim Even Be Commenced? 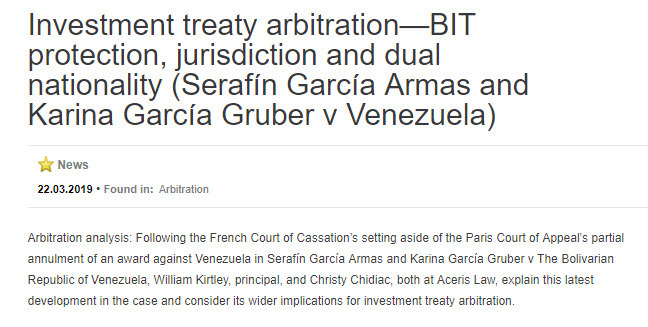 The arbitration resources on this website are brought to you by the international arbitration law firm Aceris Law.